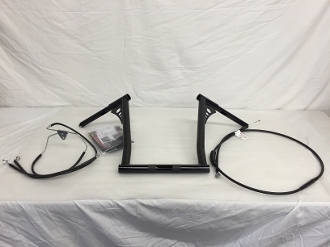 Specifically designed for the new 2017-2019 Road Glides, these bars work with all of your stock clamps and hand controls making installation a breeze. These are VERY simple to install! You can do this yourself with basic tools in under a few hours!